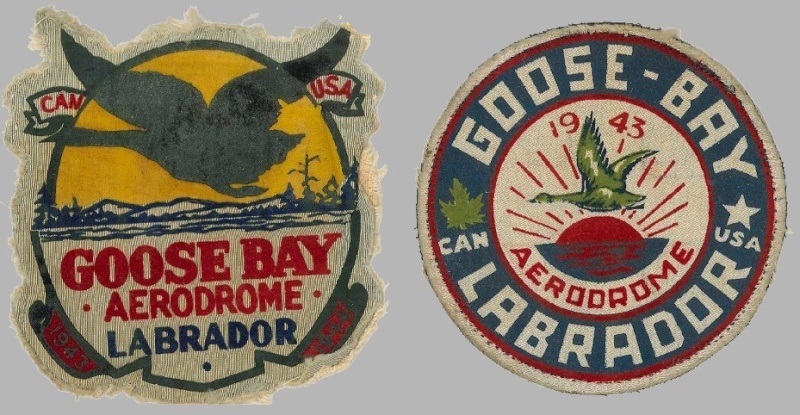 could you give me more information about this 2 RCAF patch ? who worn it ? Pilot ?